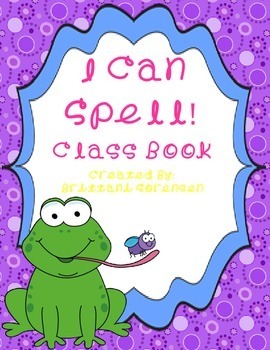 This product contains all materials needed to make a class book that teachers rhyming, word families and basic spelling skills. 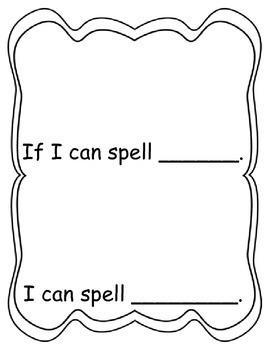 Each student receives the black line page and has to write two words that end in the same "chunk" (at, ag, og, etc.). The students illustrate pictures to go with their words. Later, compile all the students' papers into a book format that they will be able to read over and over. Students love being authors! 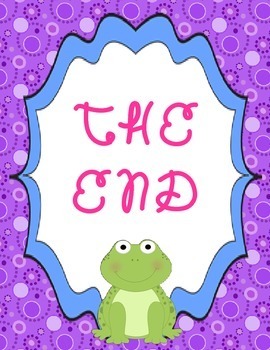 The product contains the class book front cover and back cover as well as the black line page for students to complete. 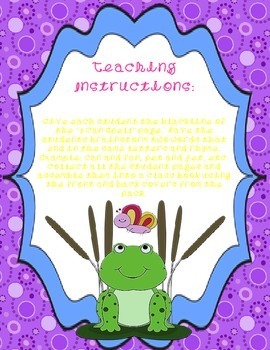 Check out my TPT store for more class book ideas!